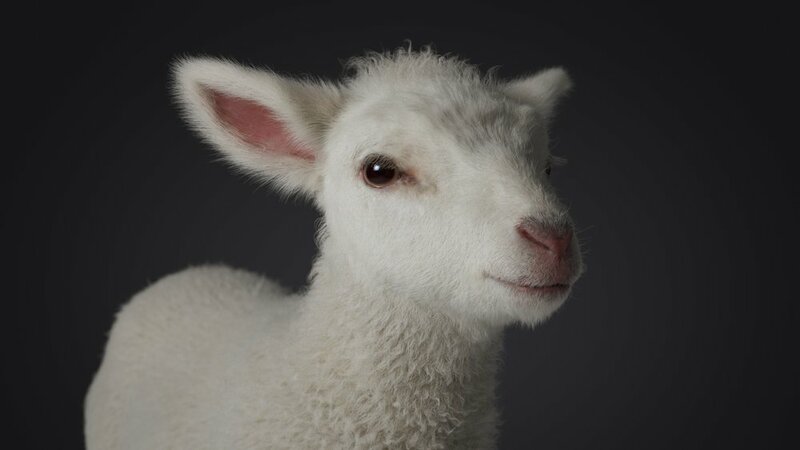 CG lamb for the new Lambi commercials. Earlier this year I was part of a small team at FABLEfx bringing the new Lambi lamb to life. My part was making sure the new lamb looked as cute and realistic as possible.